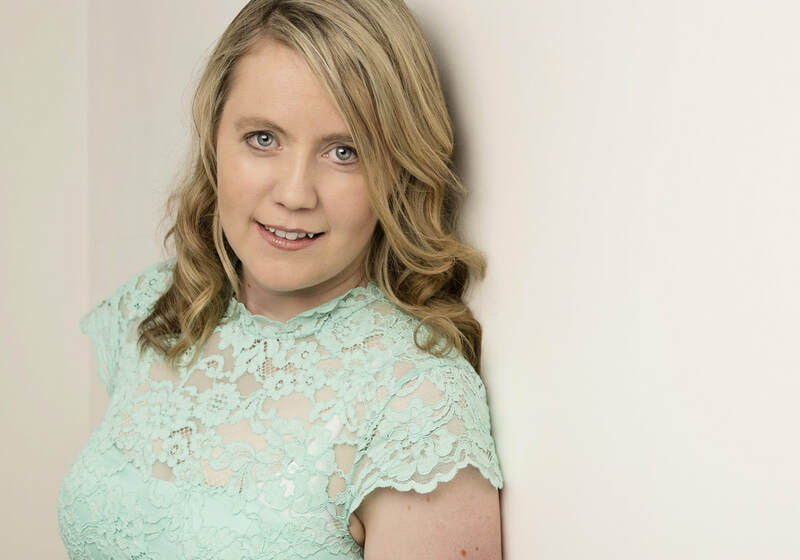 Janelle is a qualified classroom music teacher (K-12), piano teacher, a classically trained trumpeter and a jazz vocalist who has performed on the Hobart jazz scene for a good 18 years as part of duos, trios and quartets. Janelle has appeared on the MONA (Museum Of Old And New Art) grand stage twice, one highlight being her Eva Cassidy tribute (March 2014) and will be appearing there again for the 42 day music marathon, an invitation only premier event. She has sung for the Matthew Ives Big Band and for Greg Souter and Band at The Embers Bar and Grill, Hobart. Janelle has performed regularly with the Evan Carydakis Trio at various restaurants, venues, vineyards about Tasmania alongside Berklee graduate Brendon Siemsen on guitar and Evan Carydakis (sax). In 2016 she sang as part of a support act for Monique Brumby at Frogmore Creek Winery, Richmond TAS. Janelle has performed yearly for the Hot August Jazz Festival in North Hobart, The Country Club Casino (including with the Reef Jazz Club) Launceston, Wrest Point Casino Hobart and was a featured performer in the 2017 Devonport Jazz Festival at Ghost Rock Vineyard and the Drift Cafe. In 2015 she released a jazz EP with Matthew Ives (kit), Dan Sulzberger (keys) and Nick Hart (Bass), pictured left. Listen to audio clips of recordings.